At forty-five, Hannah Smith is at a crossroads. That's her spin on it. The reality is she's divorced, jobless, and moving back to her family home in Iowa to keep an eye on her mother, who's slipping into dementia. Her return stirs up the same unnerving sense of disconnect Hannah has felt since childhood-always the odd girl out, the loner outshone by her two older sisters. Hannah knew the feelings of hurt would come back. But she never expected fear. Because when her mother looks into her eyes and whispers, "You're not my daughter," Hannah is beginning to believe it's not just the rambling of a confused woman. It's the truth. 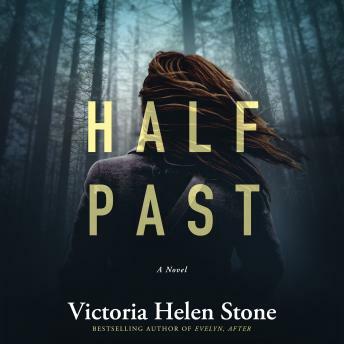 Now Hannah's following the trail of a family mystery to the dark coast of Big Sur, where years ago a lie was born-and buried. As frightened as she is to unearth it, Hannah knows this is the last chance she has before her past-and all its terrible secrets-are lost forever.